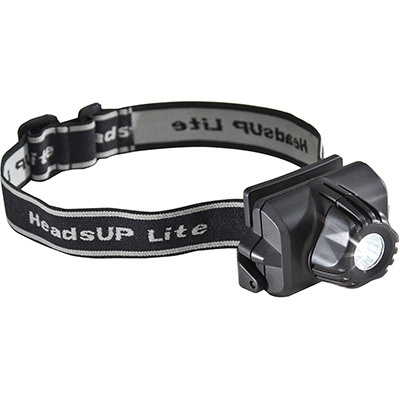 Regardless of the job, the 2690Z0 HeadsUp Lite™ won't leave you in the dark. 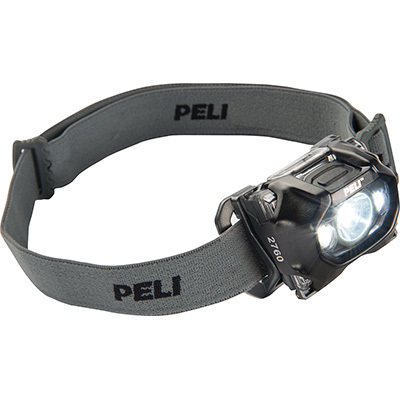 With 74 lumens of LED light, 11 hours of battery run time and weighing in at 116 gr (4.1 ounces), it's brighter, more efficient, compact and lighter than other headlamps in its class. The no-nonsense rotary bezel switch is easy to operate, even when wearing bulky gloves. 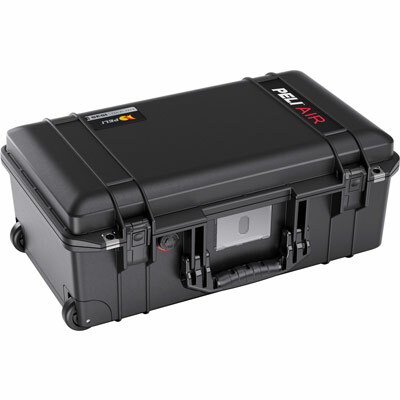 The 2690Z0 is made of impact and chemical resistant Anti-static Impact Modified PC/PBT and it's water resistant for all-weather use. It comes with an adjustable and comfortable cloth strap, as well as a heavy duty rubber strap that will not slip off your helmet. 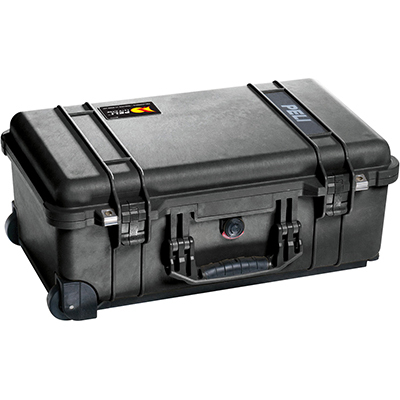 Being certified to ATEX safe for use in high-risk hazardous locations, Zone 0 (Category 1) areas, the 2690Z0 HeadsUp Lite™ is ideal for professionals who work in chemical, pharmaceutical, power, oil and gas, and fire rescue industries. 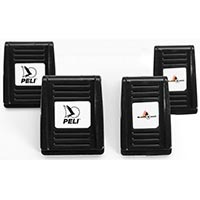 Get the 2690Z0 HeadsUp Lite™ from Peli.